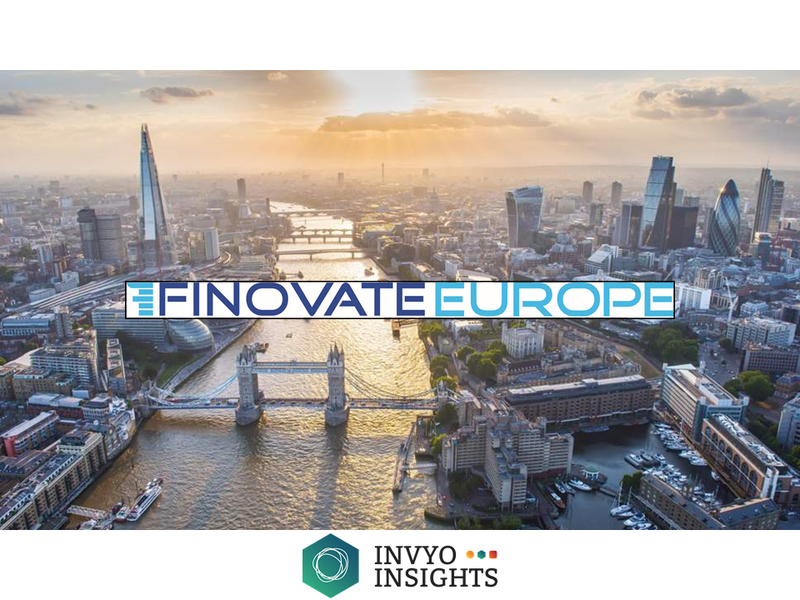 Join Invyo Insights (ex-Techfoliance) next February the 12-15th in London for another edition of Finovate Europe 2019. 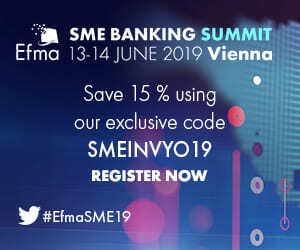 Finovate Europe 2019 is one of the most important Fintech event in Europe where cutting-edge fintech demos and real world applications are highlighted by business leaders and hundreds of financial institutions that have a passion for change. 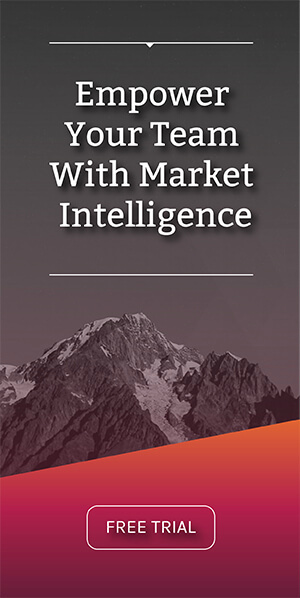 For this year edition, Finovate Europe 2019 is gathering more than 1200+ senior attendees, 120+ speakers, and 300+ major financial institutions coming from 50 countries. 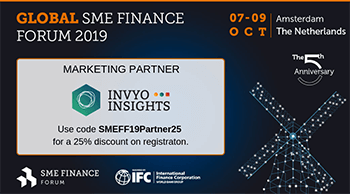 For this year’s session, Finovate Europe 2019 is expected to be even bigger with more than 240+ C-Level attendees. During the four days event will be featured 60+ innovative fintech companies from across the world, who will each have just 7 minutes to demo their latest innovations. Invyo Insights is glad to come to this event as a data partner. 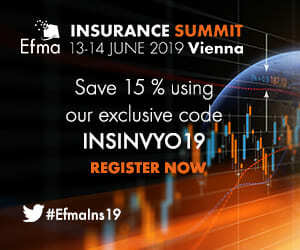 We will forward you with daily live news so that you can follow the best of Finovate Europe 2019 if you did not have the chance to attend the event.